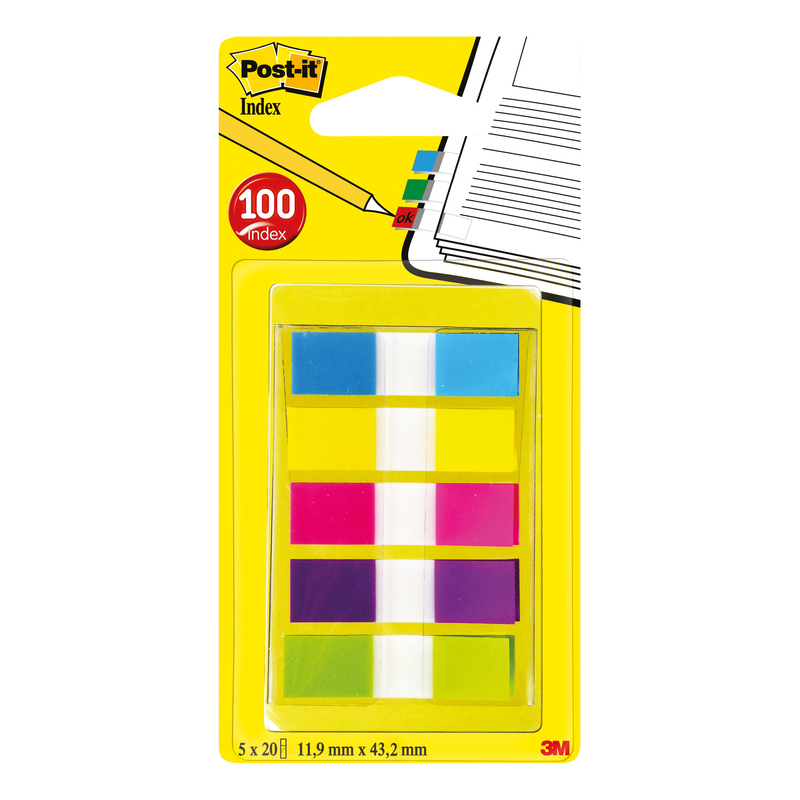 Post-it Index flags stick securely, remove cleanly without damaging the documents and come in a wide variety of colours and sizes. At the office: Post-it Index flags help you plan, organise, prioritise and personalise at work. 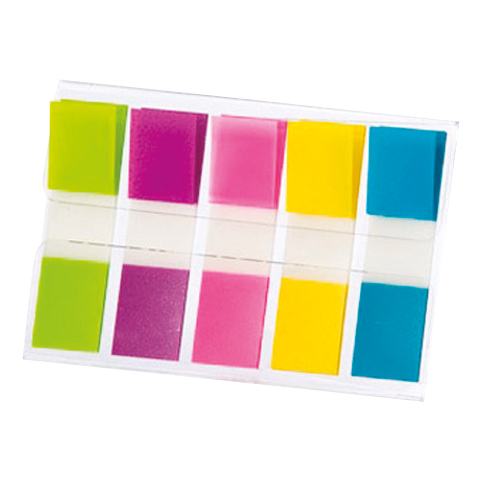 Eliminate confusion when signatures are required or you need to differentiate areas to be reviewed from areas where you are requesting feedback or comments. 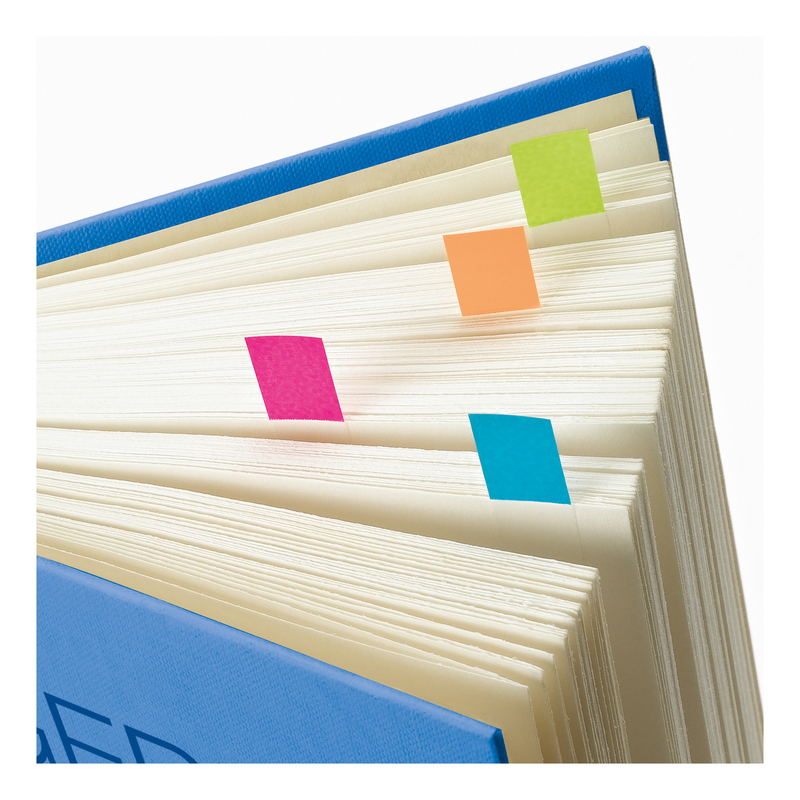 Post-it Index Flags can also be used to track and maintain personal and team calendars, colour code by person or project, and manage urgent and day-to-day tasks.